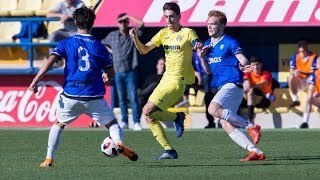 Villarreal will start competing in the spectacular ‘U21 Premier League International Cup’, which aims to promote and develop the youth football in England by providing a unique experience to its players, joining forces with some of the strongest leagues in Europe. 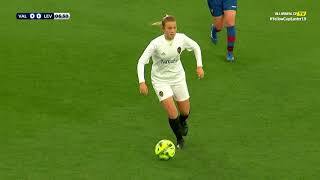 In this first edition, the Premier League has selected 8 top U21 English teams plus 8 international squads from Germany, Portugal, Holland, Spain and Scotland, with a strong reputation and tradition among the football academies in Europe. 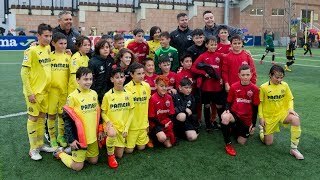 Villarreal will take part in this tournament with the backbone of the first youth team (Villarreal B). The competition system will be as follows: 16 teams in 4 groups, will play a single match against each other and the best two of each group will advance to the quarter finals. Together on Villarreal's group (Group D), the Submarine will face Sunderland, Celtic and Everton, which is replacing Manchester United in the competition. The Yellows will make their début next Wednesday against Sunderland in a match that will be played at 8 pm (7 pm UK time) at the magnificent Stadium of the Light, with capacity for 48,000 people (the fifth biggest stadium in England). 10th of December 2014: Sunderland v Villarreal (8 pm). 21st of January 2015: Celtic v Villarreal (8 pm). TBC 4th or 11th of February 2015: Everton v Villarreal (8 pm). 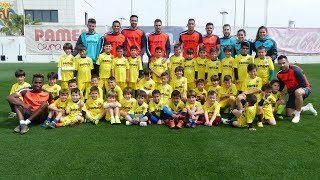 Villarreal's expedition will be completed with the presence of its Vice President, Mr. José Manuel Llaneza, that will represent the club along with the Youth Football Chief of Scouts Mr. Pablo Ortells, the Academy Manager Mr. Raúl Herrera and the International Business Manager Mr. Juan Antón. The team will depart on Tuesday afternoon from Alicante, arriving to Sunderland's Marriott hotel late at night. On Wednesday kick off will be at 8 pm and the return will take place on Thurday morning.